Were you as hooked on Season 1 of Comedy Centralâs Detroiters as we were? 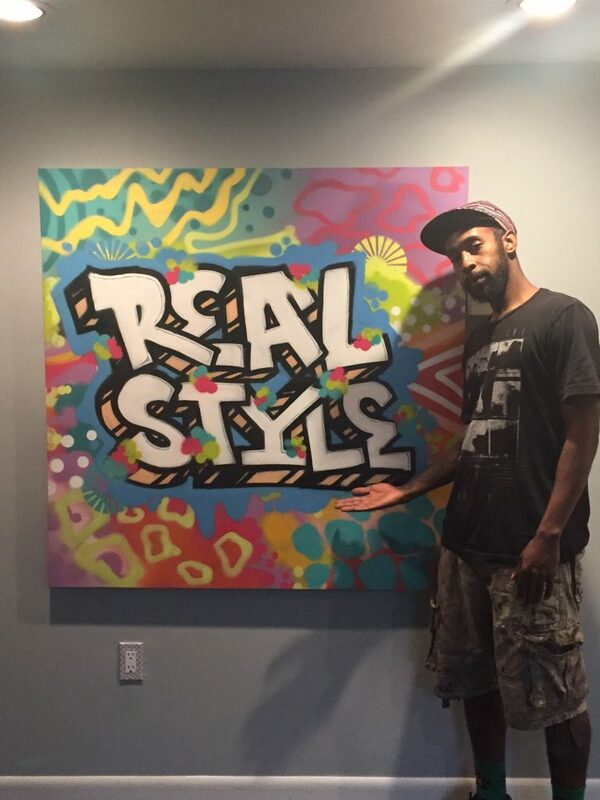 Real Style is proud to be the extras casting company for the hit Comedy Central show, and now is your chance to become a part of it! 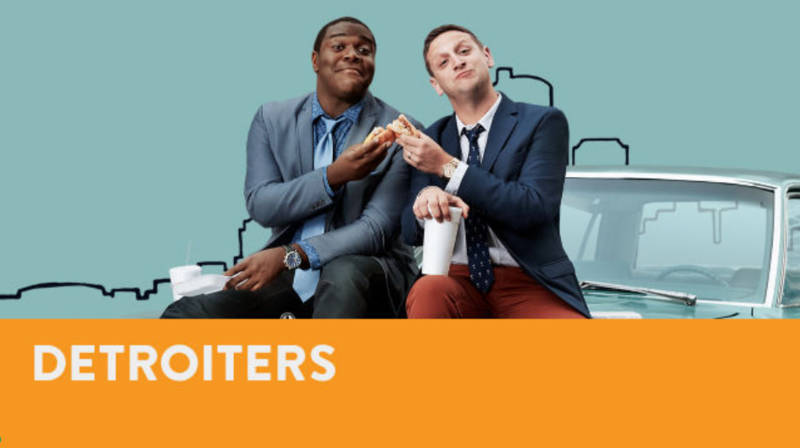 Weâre casting for Season 2 of Comedy Centralâs Detroiters on Sunday, June 4th. 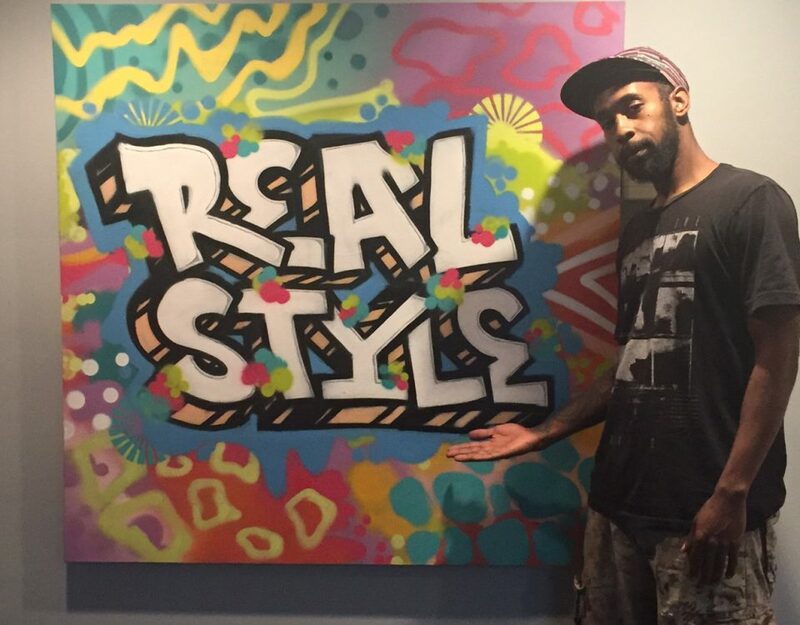 Casting will take place at the Hotel St. Regis at 3071 West Grand Blvd. in Detroit, MI from 10am until 3pm. Metered parking is available on the street, or you may utilize paid parking in area lots. Those interested in the casting should pre-register here. You may set up a profile with no fee for Detroiters only by selecting âFREE registration as an extra for Detroitersâ under Step 2. 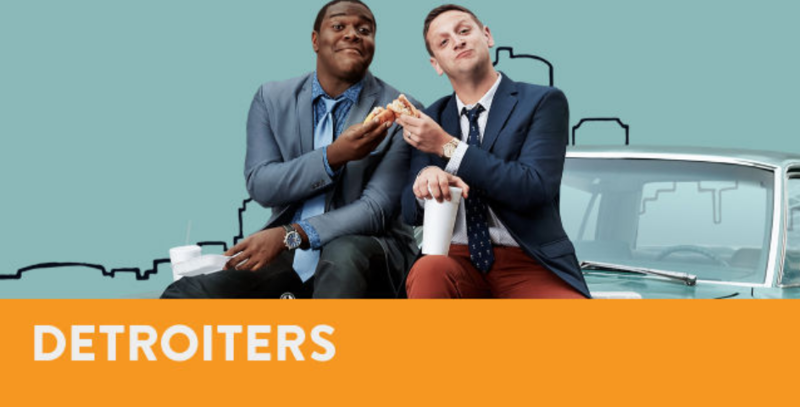 This casting is held by Real Style, the extras casting company for Comedy Centralâs Detroiters. 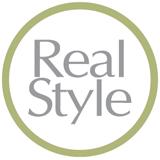 If you are already registered with Real Style, you need not attend. Â You will be considered for appropriate roles.